Bringing together up to 250 delegates from across seven of Australia’s key agricultural government and community sectors – including some of the most innovative minds and influential players, we invite you to be a part of this inaugural Symposium – the first of its kind in Australia – that provides you with the opportunity to connect with, and promote your company, organisation or products to this incredibly diverse audience. When you participate as a sponsor or exhibitor you will be provided with multiple opportunities to network with key stakeholders related to your industry or organisation and to showcase your products and services. We offer a selection of sponsorship, exhibition and promotional opportunities at various levels and can work with you to create a package that fits your needs and budget. *Please note that prices are exclusive of GST. Acknowledgement as the Platinum Sponsor on all Symposium marketing. Full page Ad in Handbook. Association with 2 Symposium events. Acknowledgement as the Gold Sponsor on all Symposium marketing. Association with 1 Symposium event. Acknowledgement as the Silver Sponsor on all Symposium marketing. 1/2 page Ad in Handbook. Acknowledgement as the Bronze Sponsor on all Symposium marketing. 1/4 page Ad in Handbook. Acknowledgement as Welcome Reception Sponsor on all Symposium marketing. Verbal and visual acknowledgment during Symposium. Sole naming rights to Symposium coffee cart. Supply your own branded coffee cups!  These terms and conditions (T&Cs) constitute an agreement between you (the ‘Sponsor or Exhibitor’), Animal Health Australia (ACN: 071 890 956), Invasive Species Council (ABN 27 101 522 829) and Centre for Invasive Species Solutions (ABN 33 114 965 276) in relation to sponsorship opportunities and/or use of trade display space at the Australian Biosecurity Symposium at the Crowne Plaza on Surfers Paradise (venue) in the Gold Coast, 11, 12 and 13 June 2019 (the Symposium). By signing the Sponsorship and Exhibition Booking Form you acknowledge that you accept these T&Cs. Please complete the Sponsorship and Trade Exhibition Booking Form and email to symposium@ animalhealthaustralia.com.au. Upon receipt of your application form, your application will be considered by the Symposium Management Committee for final approval. Once approved you will be issued with a written letter of confirmation stating your sponsorship entitlements. A tax invoice will then be prepared and forwarded for your processing. A deposit of 50% of the total amount payable will be required within 15 days of receiving the invoice and to secure your sponsorship package preference and/or exhibition space. The outstanding balance must be received no later than 31 March 2019. Please forward evidence of your public liability coverage to the Symposium organisers with the balance of monies owed no later than 31 March 2019. If not received, the Symposium organisers will charge the exhibitor an additional fee for this coverage. 1. Requests for cancellations must be submitted in writing. cost to exhibit will be retained. 4. See the T&Cs for more information. The Symposium Management Committee have the final authority to approve all sponsorship and trade application and reserve the right to change activities, topics and presenters where necessary. The size and location of all logos included in conference collateral, on the Symposium website or Symposium signage will be at the discretion of the Symposium organisers and will reflect the level of commercial support given. Sponsorship packages do not include exhibition space unless specifically listed. Sponsors wishing to purchase indoor exhibition space will need to do so via the Sponsorship and Exhibition Booking Form. Any sponsors wishing to purchase exhibition booth space will be given first preference in booth site selection. Logistical details about the venue, final exhibition details and information. Details on contractor services available to exhibitors and order forms. Sponsors/Exhibitors are not permitted to attend Symposium Sessions or Networking Functions unless the relevant tickets are offered as part of the particular Sponsorship or Exhibition package. Upon confirmation of your trade exhibition booth we will be in touch with you to discuss your booth/site requirements (furniture, AV equipment etc).